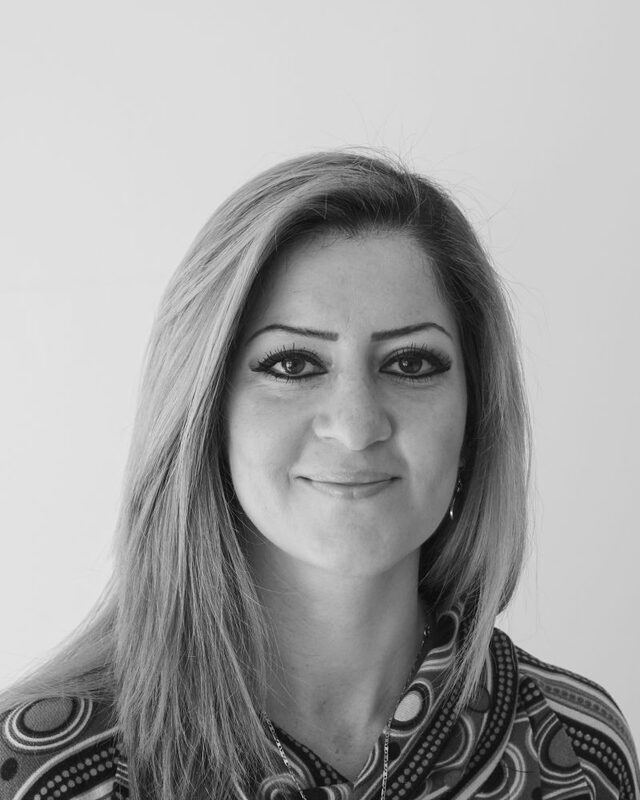 Sonia Dolatian is an Australian qualified osteopath, who graduated from RMIT University in 2006. Sonia has also been teaching and supervising osteopathy at RMIT University since 2009. Sonia is renowned for being very thorough in her examination and diagnosis of musculoskeletal conditions. Her treatments involve finding the cause of the problem and providing advice to rectify bad habits and the cause of your complaint. She focuses on improving your function and range of motion to enable you to continue to perform you daily activities and hobbies you love pain free. Sonia has a special interest in pregnancy care and the treating all musculoskeletal complaints especially headaches, neck pain, jaw pain, shoulder pain, ankle and foot problems and providing care and maintenance treatments. Sonia’s approach is proactive which means you will be part of your health care and improvement. Sonia utilises multiple techniques during treatment such as soft tissue, myofascial techniques, muscle energy techniques (contract/relax techniques (PNF)), articulation, stretching, mobilization when appropriate and some indirect techniques.